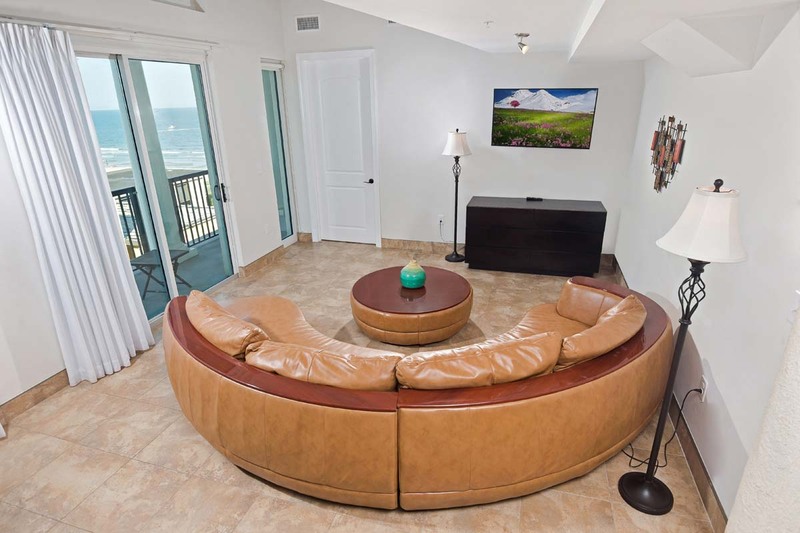 Indulge yourself and your guests in immaculate Myrtle Beach penthouse accommodations with the seven bedroom ocean view units of Bali Bay Resort! 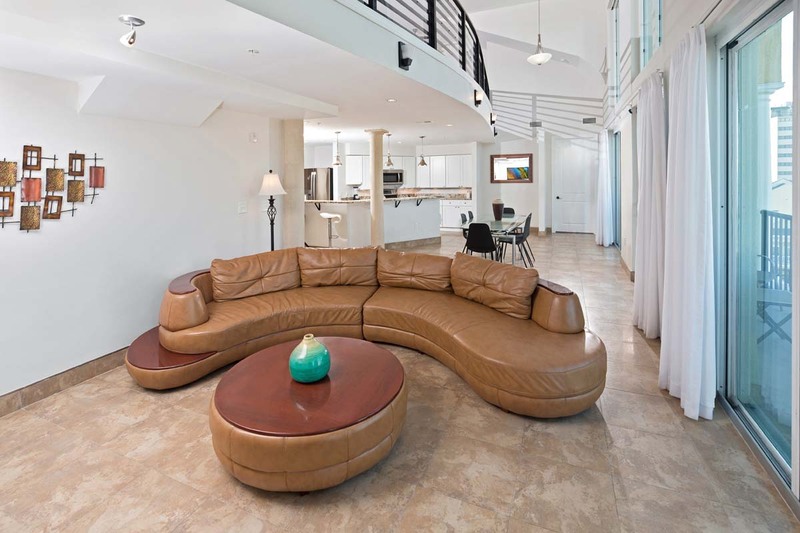 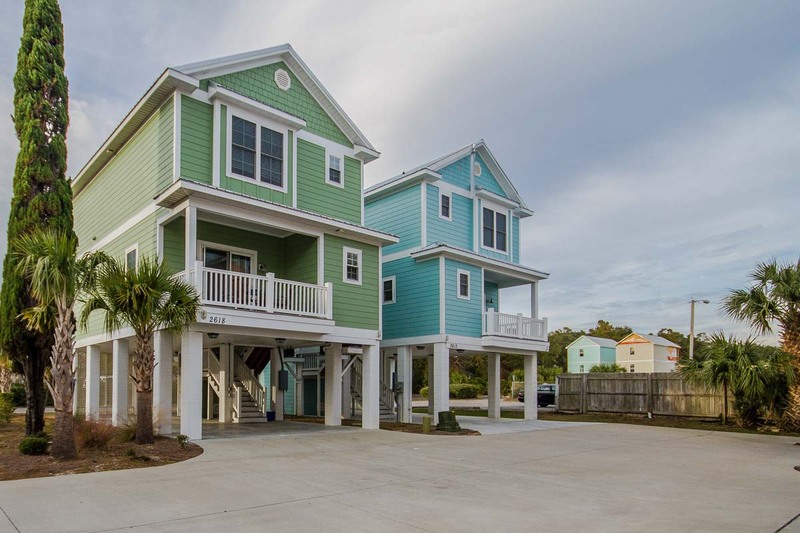 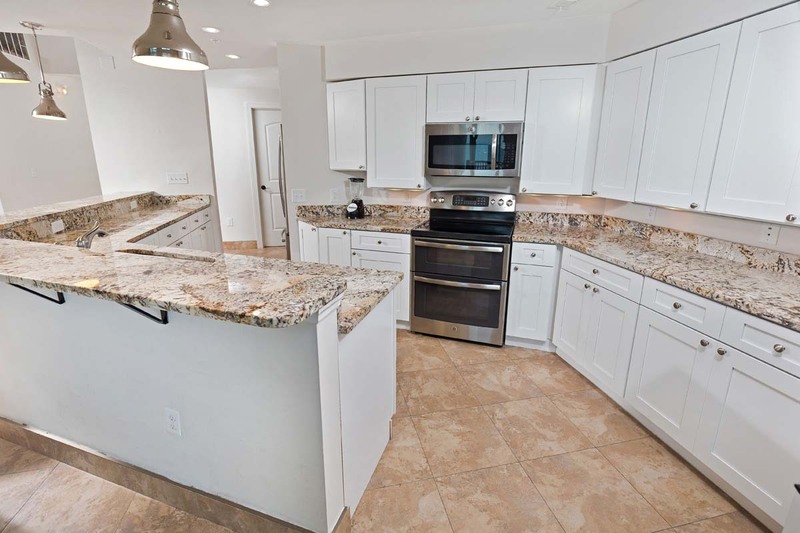 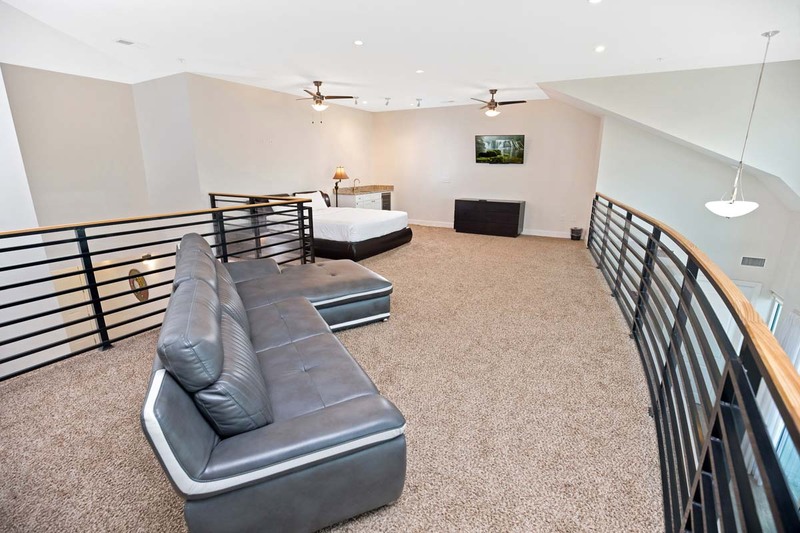 These Myrtle Beach vacation rentals are absolutely second-to-none, with two-story floor plans spanning over 4,000 square feet and floor-to-ceiling luxury features that are guaranteed to impress. 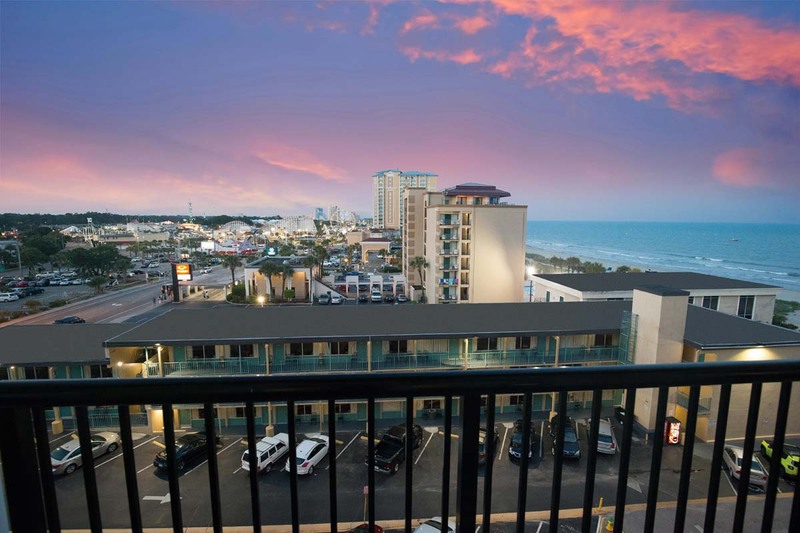 Bali Bay Resort's sprawling Myrtle Beach penthouses easily accommodate up to sixteen guests in style and comfort, with all bedrooms offering deluxe bedding and six full bathrooms offered throughout the penthouse. 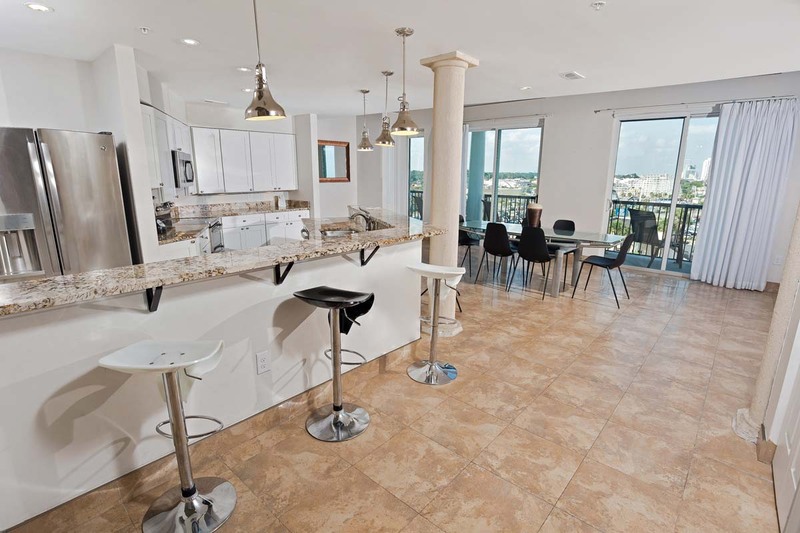 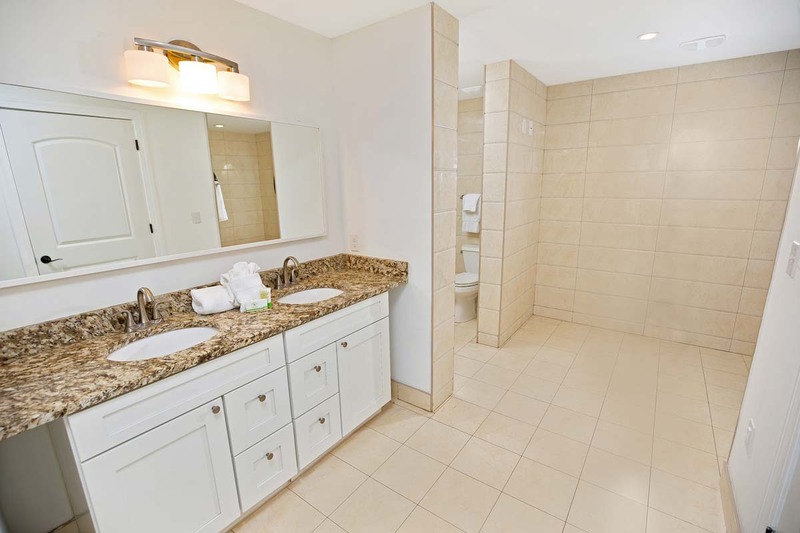 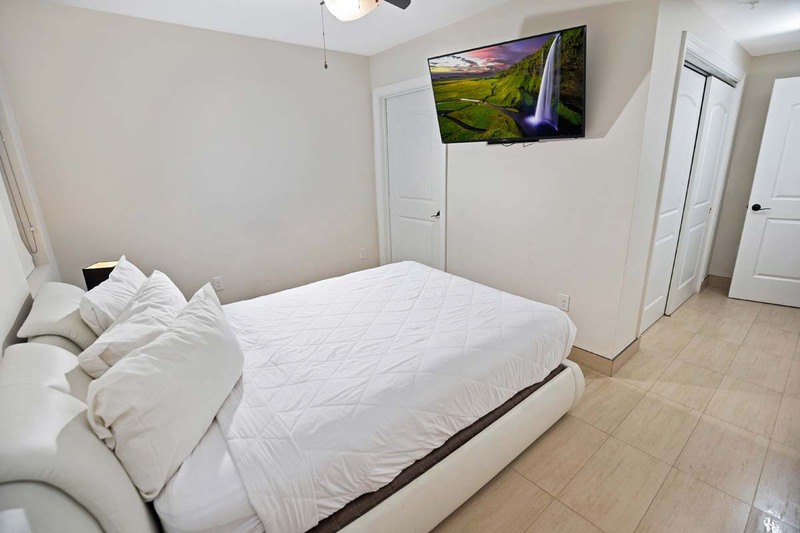 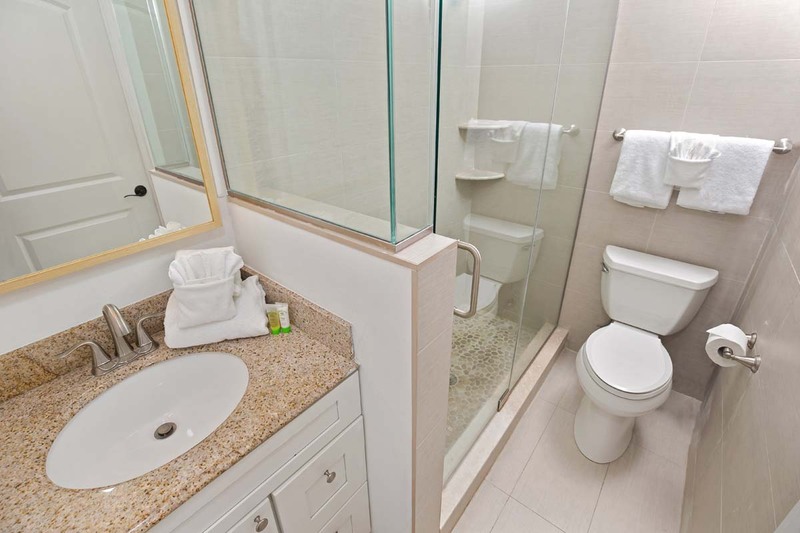 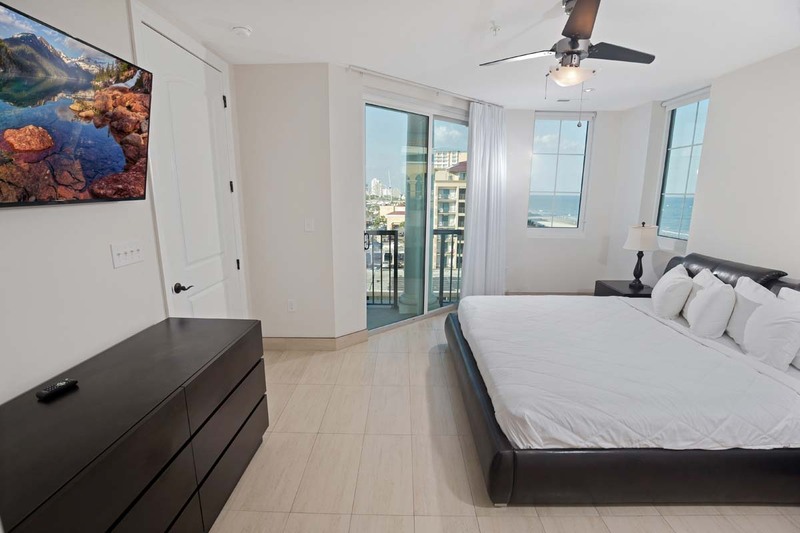 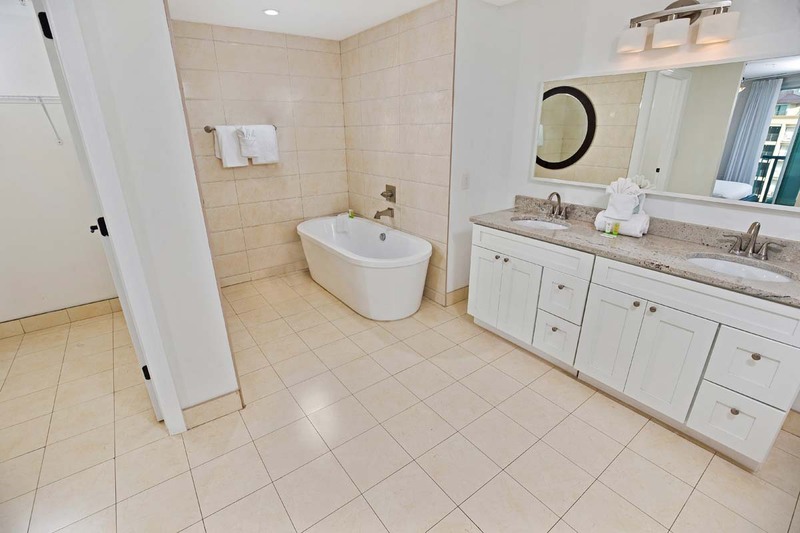 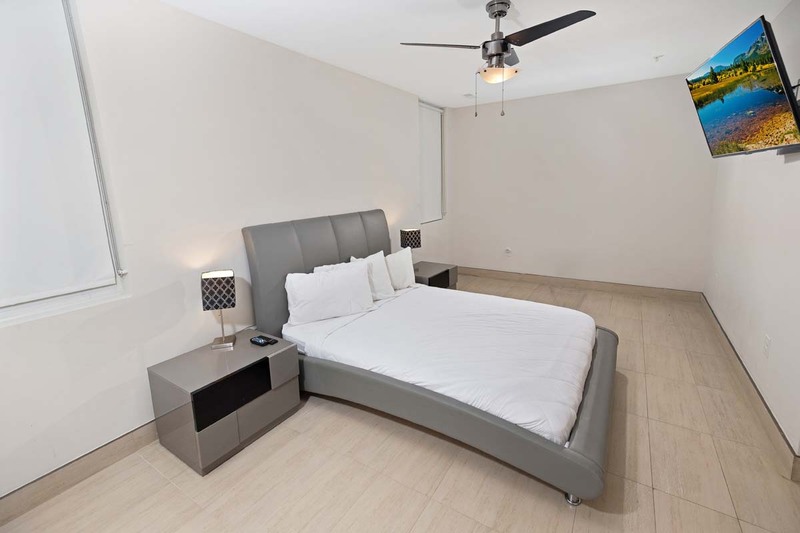 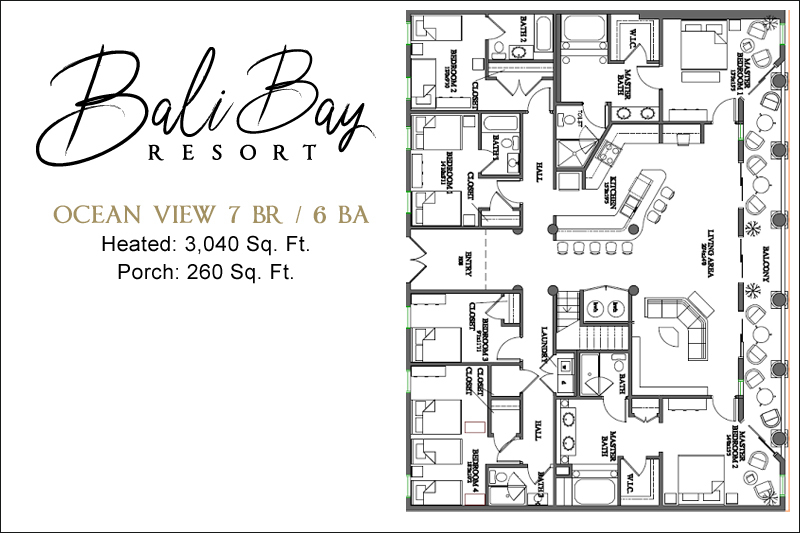 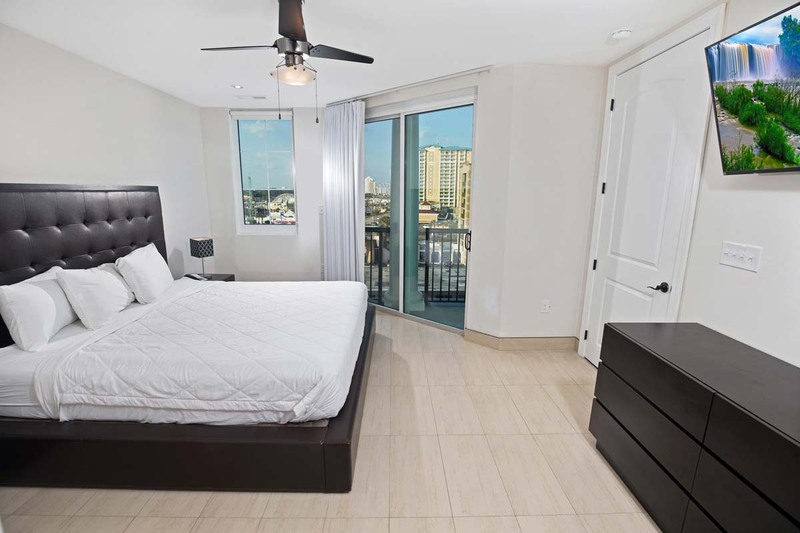 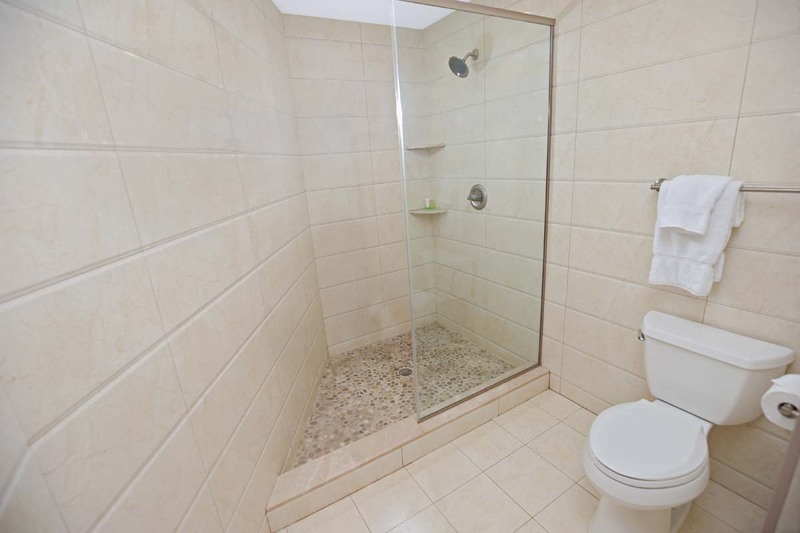 Our Bali Bay Resort penthouses showcase designer features including wall-mounted HDTVs, a gourmet kitchen with granite counters and stainless appliances, custom tile floors and brushed metal lighting fixtures. 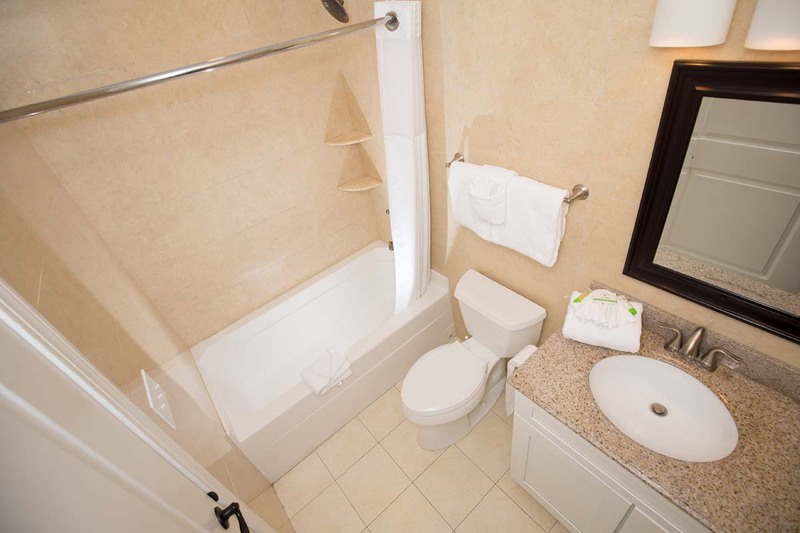 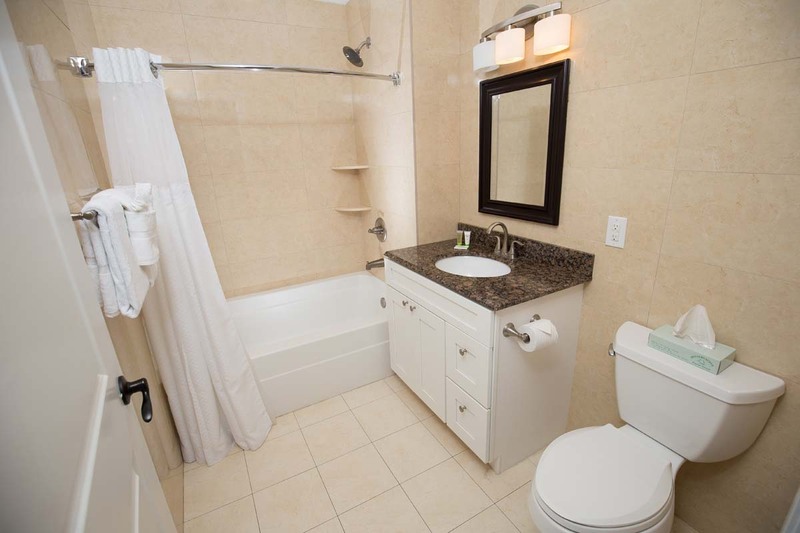 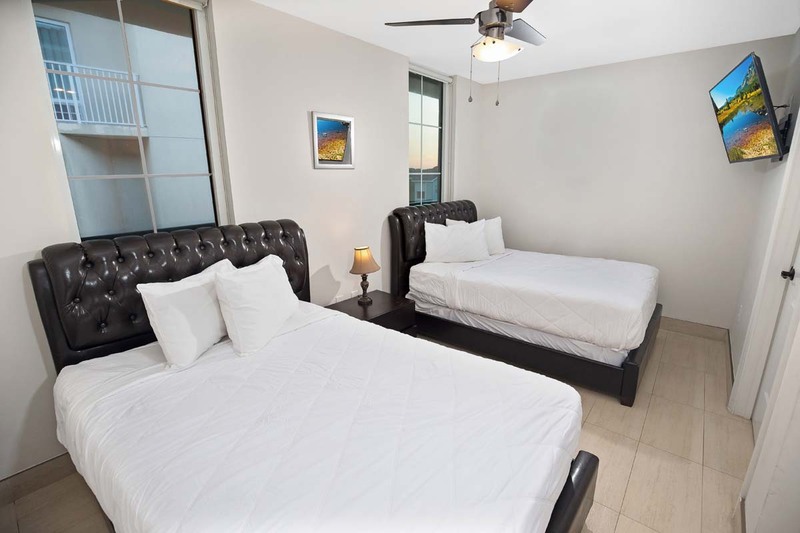 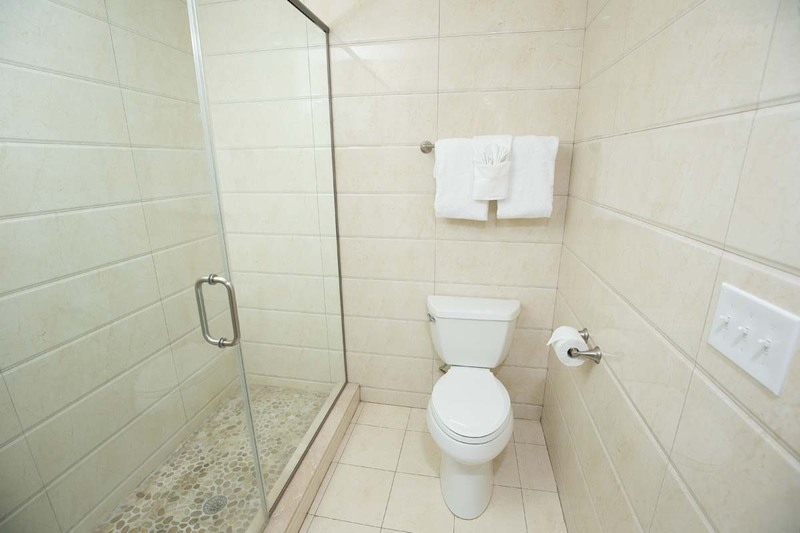 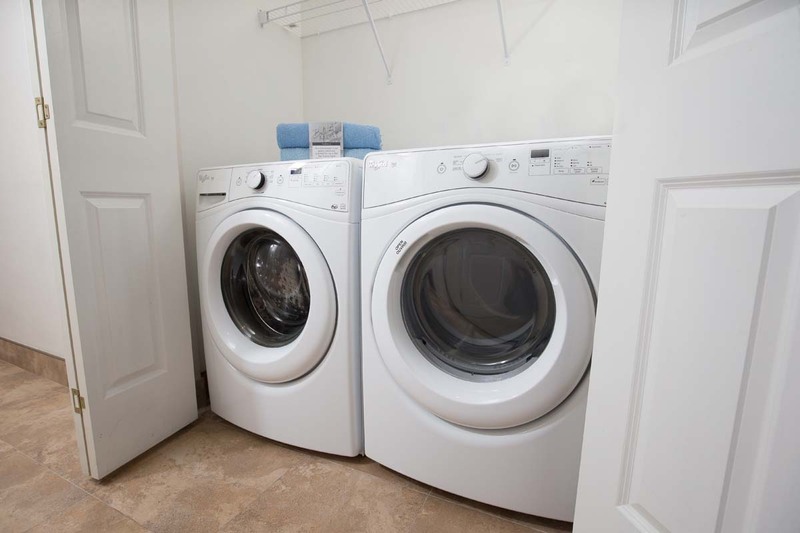 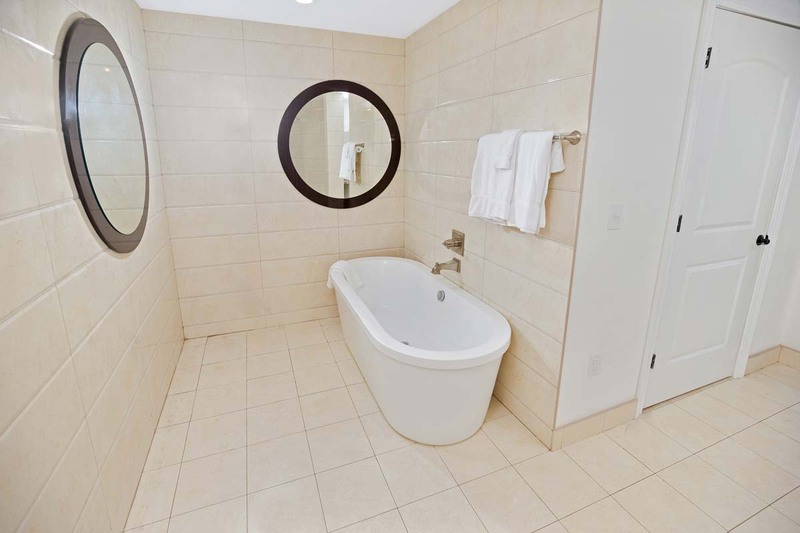 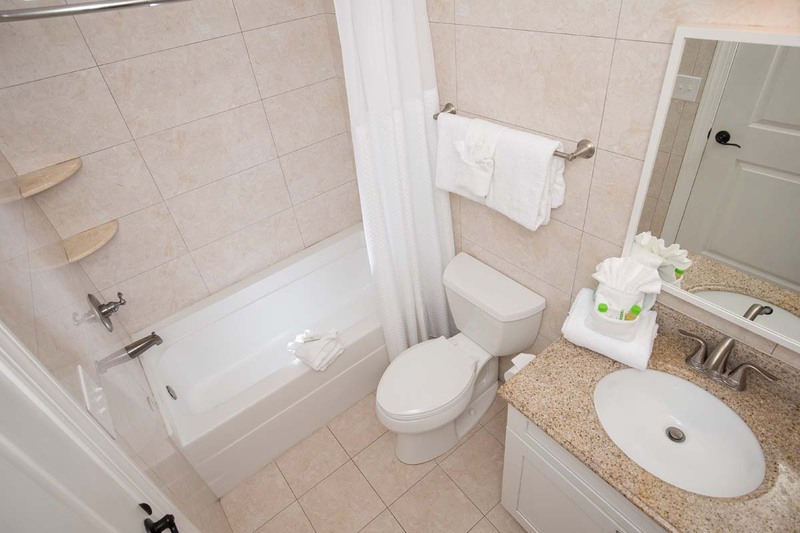 Additionally, complimentary WiFi and a washer and dryer ensure all the conveniences during a first-class Myrtle Beach vacation. 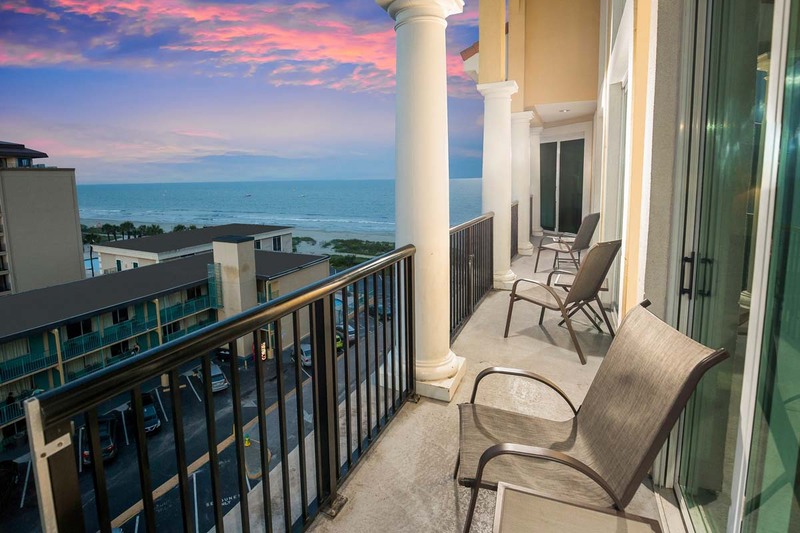 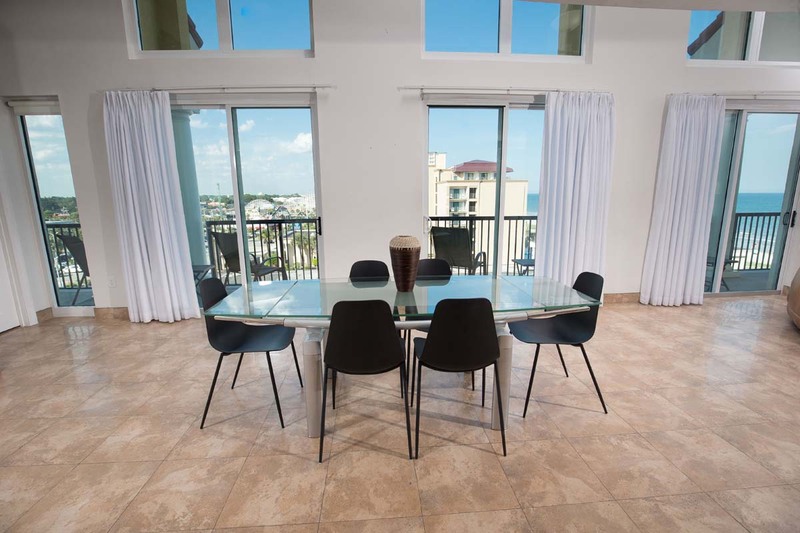 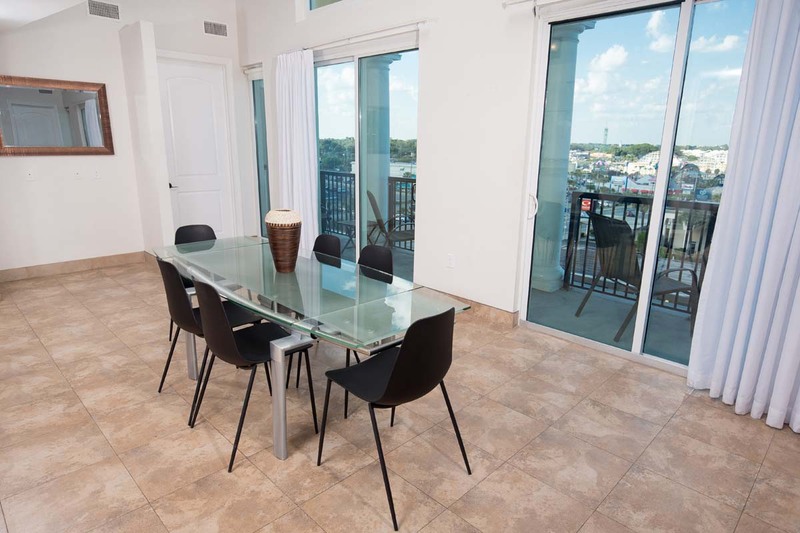 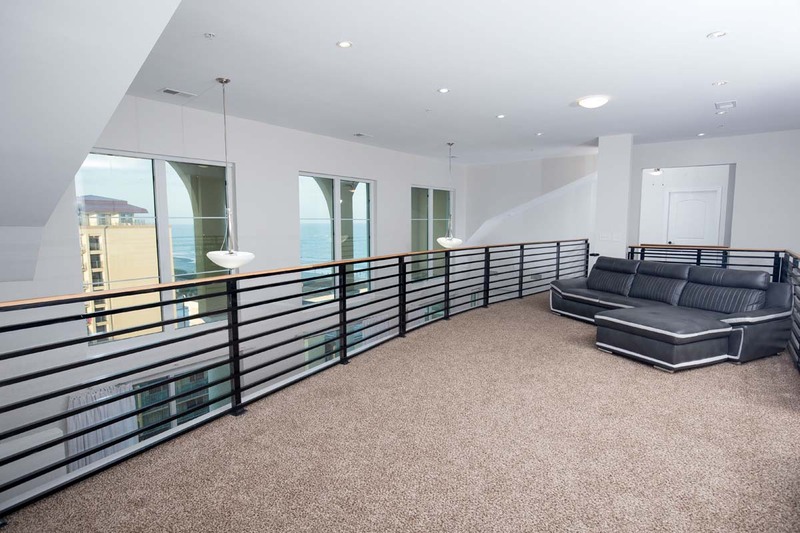 A private oceanview balcony is available off the living area, showcasing tremendous views of the Myrtle Beach shoreline and cool ocean breezes. 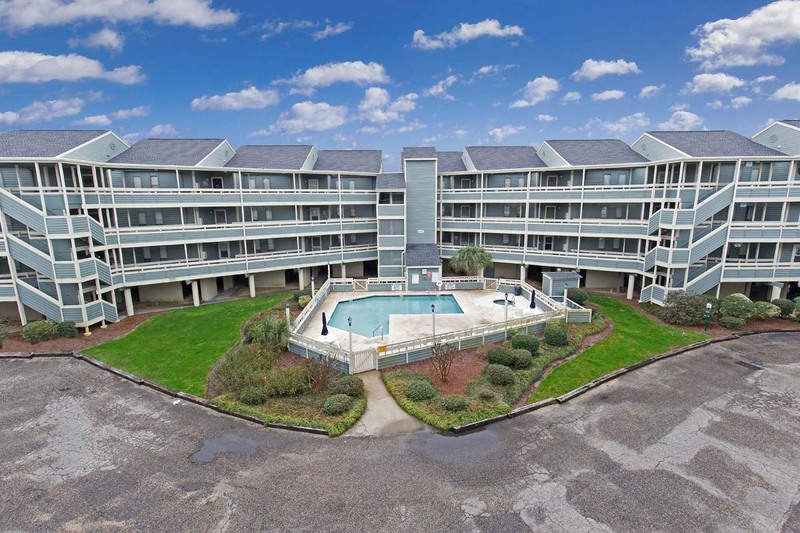 Downstairs, guests are able to take a relaxing dip in a large oceanfront outdoor pool and work on their tan on the sun deck area. 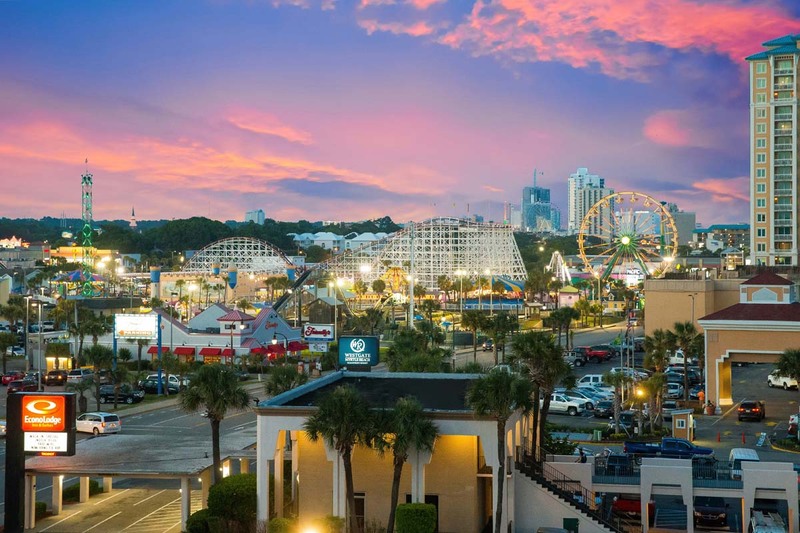 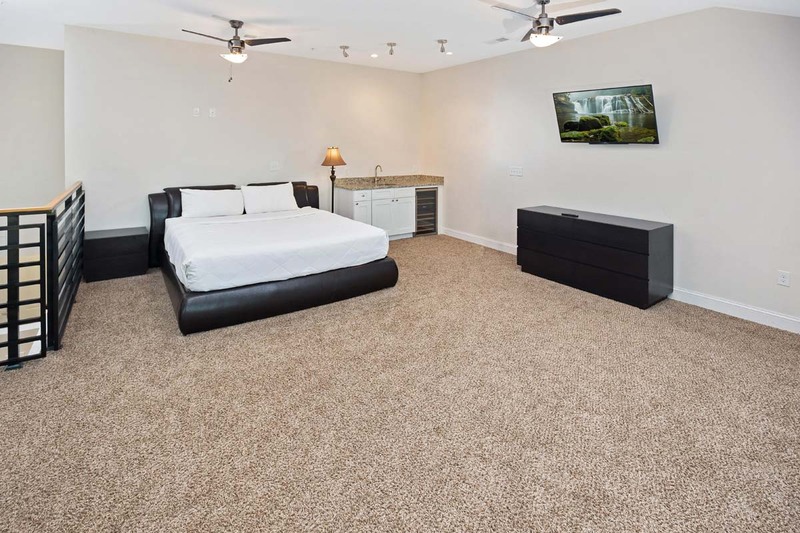 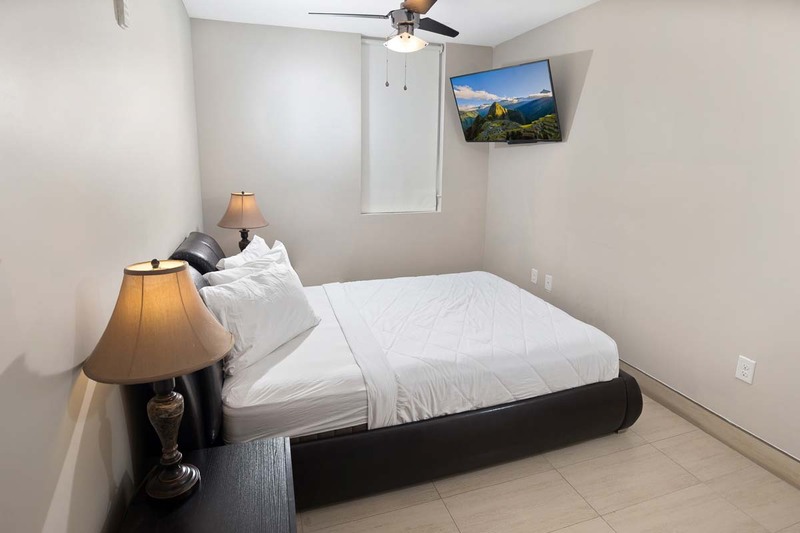 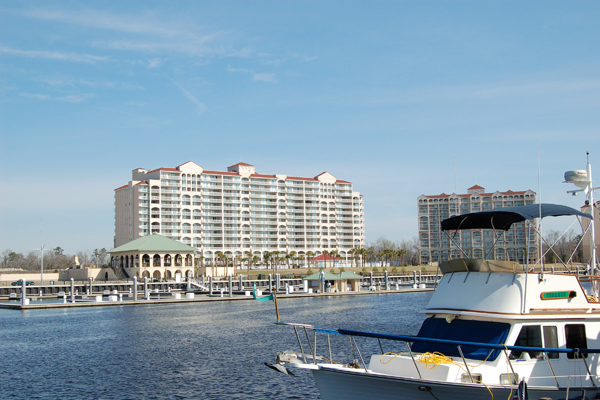 Bali Bay Resort is conveniently located only a few blocks south of the Myrtle Beach Boardwalk and mere minutes from the most popular Grand Strand attractions.